// Barefoot Dreams RARELY goes on sale and right now they have some of my favorite pieces marked 50% off!! No matter what you grab, you will not be disappointed...it all feels like heaven! 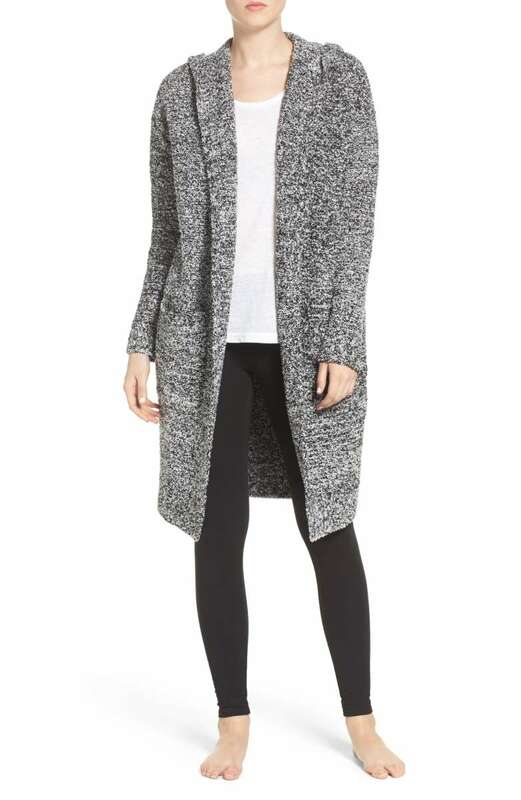 If you like a shorter cardigan then check this one out, as it's also on sale. This ruffle sleeve stripe dress of mine from last year is back in stock! It is one of the cutest dresses ever, but make sure you size down because it runs super big. And if they don't have your size in this one, make sure you check the striped one out. 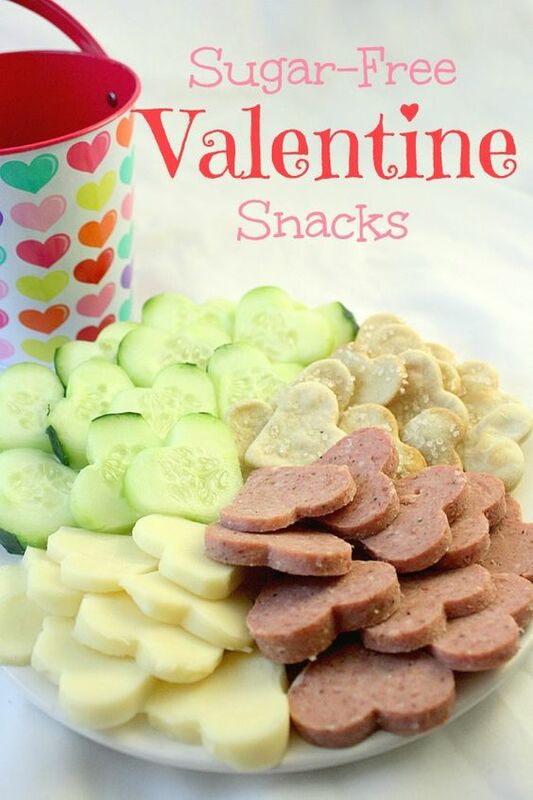 Such a cute idea for Valentine's, and super healthy as well! I just ordered these little fruit and vegetable cutters and I'm hoping they will get my kids excited enough that they will actually start eating more vegetables! How gorgeous is this bedding for a little girls room?!? I mean heck, I love it for me! Well done Pottery Barn Kids, well done! !